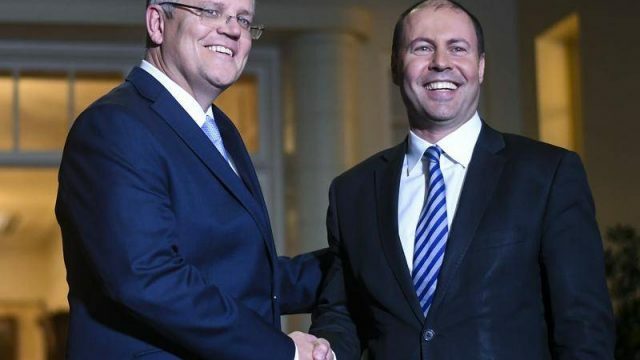 The Coalition is building their re-election campaign on their economic stewardship. Considering that we’ve severely trended in the opposite direction, maybe they shouldn’t. According to a recent report, the numbers of female prisoners behind bars in NSW are seriously on the rise. But why? Ingeborg van Teeseling looks into the figures and the proud history of the commonwealth’s traditional problem: drinking.